We all want a safe home for our families, yet many of us seem unbothered that the very products we use to clean our homes are hazardous to our health. The warning labels alone on chemical cleaning products should be enough to scare us away but through advertising, we are trained to believe that chemicals equate to cleanliness. 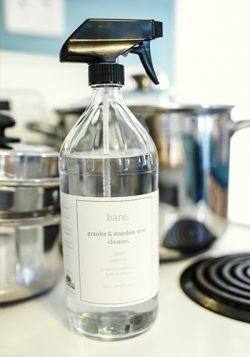 In other words, the more chemicals in a product, the more effective the product is and the cleaner our homes will be. 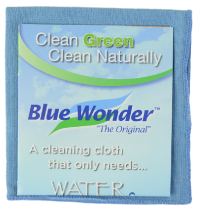 Then came “greenwashing”, attempts to promote organizations as environmentally conscious with their products and services. 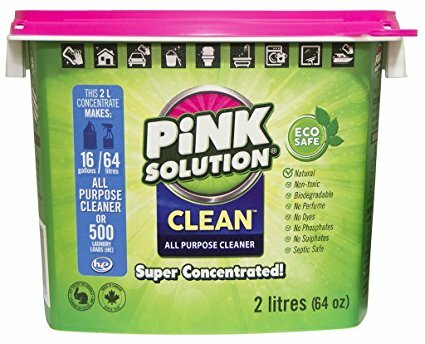 Everywhere I looked, businesses started labeling themselves “green”, which really meant consumers would either be choosing toxic cleaners or natural cleaners that were actually toxic in disguise. 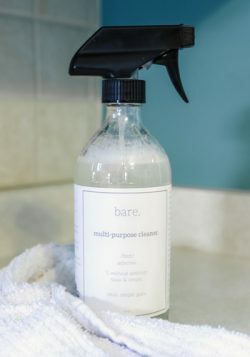 When I made the switch to natural cleaning products with Miss’es Clean, I wanted to create a safe environment for families by eliminating the use of chemical cleaners in their home. 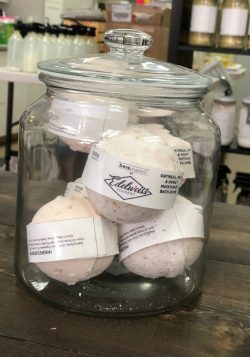 Through careful research, I narrowed it down to only a small handful of products that were 100% natural but not very accessible to consumers. 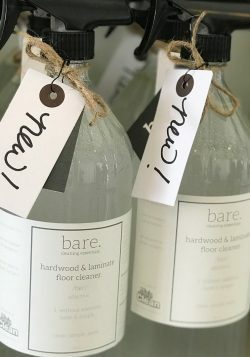 So, I decided to create a line of natural cleaning products of my own. bare. 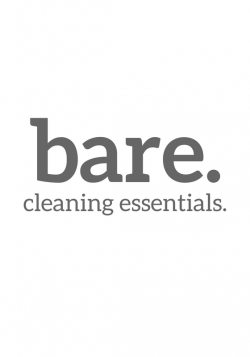 cleaning essentials uses only the most natural ingredients combined with therapeutic grade essential oils. My hope is to fill that gap in the market and remove all toxic chemicals in each and every home. 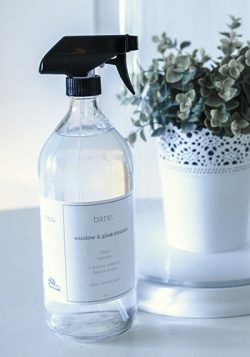 All Products are available for purchase at Miss'es Clean. Please contact for availability. 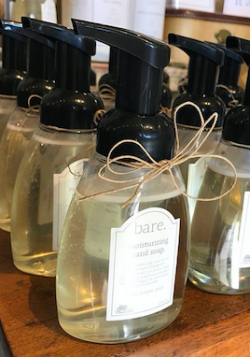 bare.’s moisturizing hand soap was created to safely and effectively clean your hands and naturally moisturize your skin, without any harmful effects. Ingredients: water. castile soap. coconut oil. certified pure therapeutic grade essential oils: lemon. lime. wild orange. grapefruit. mandarin. bergamot. tangerine. clementine. vanilla absolute. The best products should be safe on any surface, including your skin. 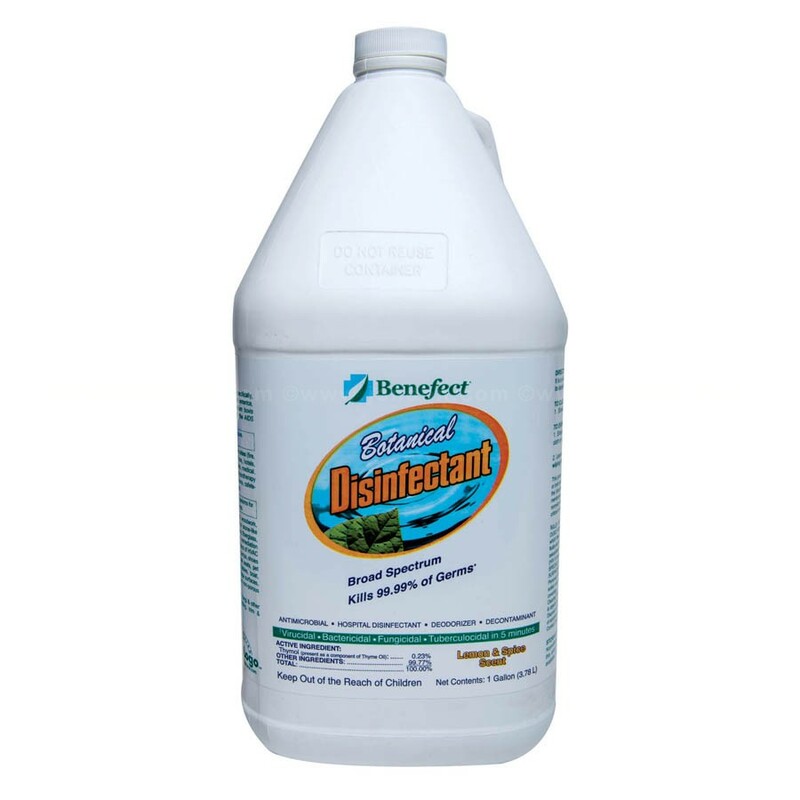 Our gentle formula effectively removes dirt and bacteria, while leaving all surfaces smelling fresh. How multi-purpose is it? Use as a hardwood floor cleaner. All you need is a bucket of water and 1 tbsp. of this amazing cleaner! 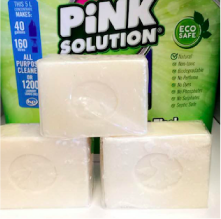 If you can’t live without the suds, use our foaming hand soap! 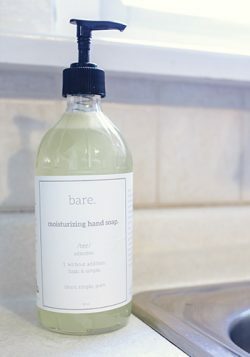 It’s just like our moisturizing hand soap but in a foaming pump. Ingredients: water. castile soap. coconut oil. certified pure therapeutic grade essential oils. Ingredients: water. castile soap. coconut oil. certified pure therapeutic grade essential oils: lavender. eucalyptus. Let the sun shine through! 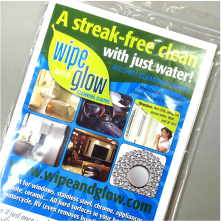 Our solution leaves windows sparkling and streak-free. This is also a must-have in the home if you have pets or kids. We all know they love to lick windows, so let’s make sure they aren’t licking chemicals. A definite go-to on non-wood items and laminate floors! Ingredients: water. distilled vinegar. rubbing alcohol. certified pure therapeutic grade essential oils: peppermint. 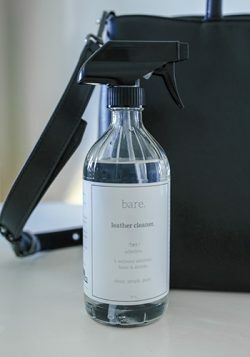 Refresh your leather furnishings with our natural leather cleaner. 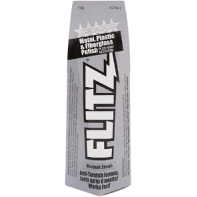 Created to clean and condition leather to keep it looking as fresh and healthy as the day you got it. Ingredients: coconut oil. distilled vinegar. certified pure therapeutic grade essential oils: eucalyptus. peppermint. tea tree. We all know granite and stainless steel are some of the most difficult surfaces to clean and shine. Don’t compromise one or the other: our granite & stainless steel cleaner does both jobs! Ingredients: water. castile soap. rubbing alcohol. certified pure therapeutic grade essential oils: peppermint. eucalyptus. 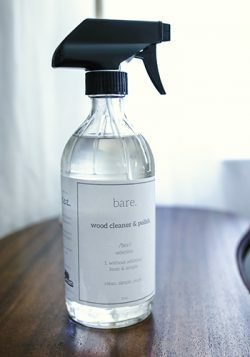 Our wood cleaner & polish cleans and moisturizes wood surfaces, and lasts longer than other polishes. Did you know you can also use it as a dusting spray? Try it out! Ingredients: water. coconut oil. certified pure therapeutic grade essential oils: cedarwood. clove. cinnamon. 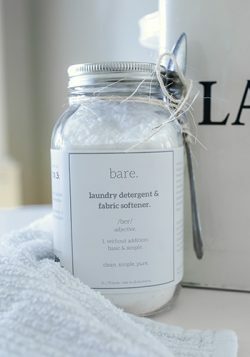 This gentle detergent removes stains, cleans and softens your clothes…it has even been used to wash dishes! 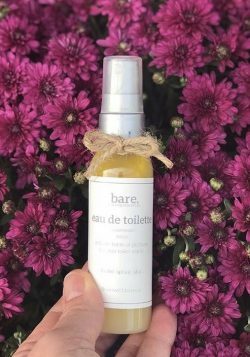 It’s no wonder why it’s bare.’s best selling product. Want to be extra creative? 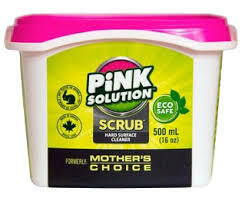 Use it as a toilet cleaner! Washes up to 70 loads. 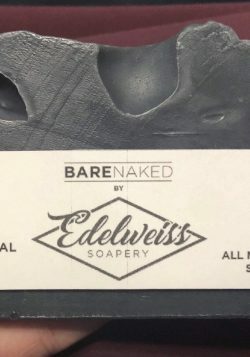 Ingredients: castile soap. baking soda. washing soda. epsom salt. borax. certified pure therapeutic grade essential oils: wild orange. You might not actually want to eat off your floors, but our hardwood & laminate floor cleaner will clean and shine those floors like a boss! 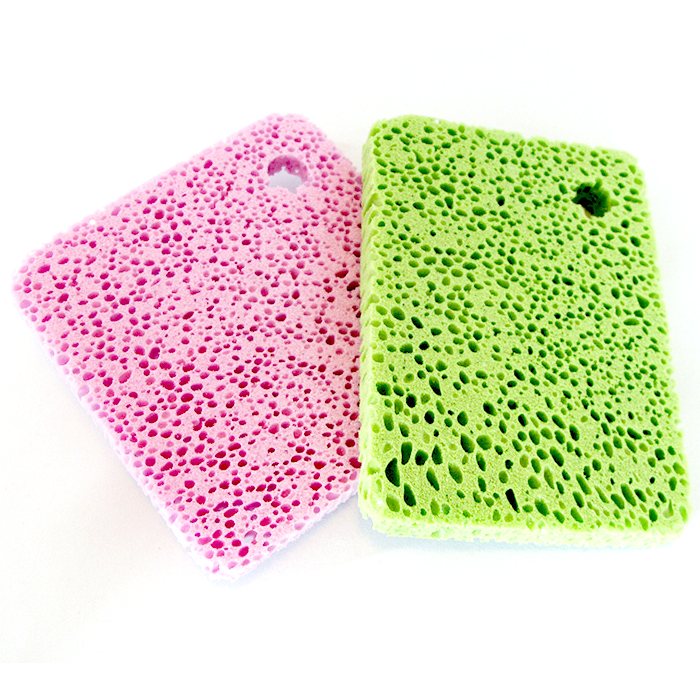 • Streak-free, chemical-free and environmentally friendly. 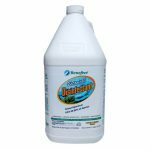 A natural enzyme cleaner, which when mixed with water, emulsifies dirt, grease and grime, and restores finishes to their natural state. 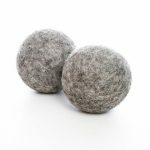 Reduce your drying time (and electricity bill! ), as well as reducing static, wrinkles, and pet hair in finished laundry! 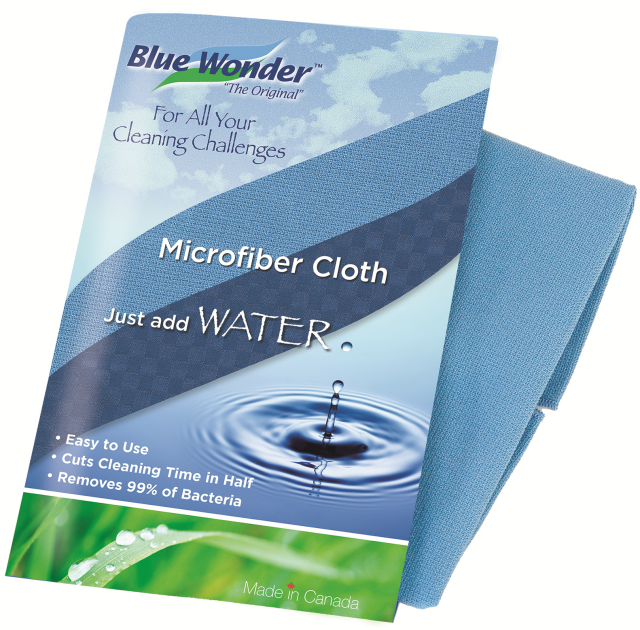 They also naturally soften fabrics, eliminating the cost of fabric softeners & dryer sheets! • Made with organic pigments. • Micro-pore© technology lasts for years, not days.